Has Oscar Munoz Been Successful at Improving United Airlines? 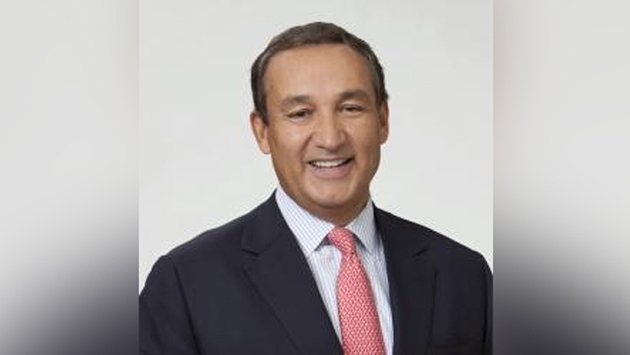 Oscar Munoz has had a rough first year at the helm of United Airlines, but some of his moves have brought about positive change for the once-ailing legacy carrier. Is it safe to say that United is now on the right track to regaining its former glory? Munoz’s predecessor, Jeff Smisek, had to step down in disgrace last year after a corruption scandal. Soon after taking over, Munoz had a heart attack and required a heart transplant. As soon as he was well enough to return to work, he was greeted by a boardroom takeover bid headed by activist investors. United’s different labor unions were lined up outside his office with a list of complaints and contract demands and the airline was suffering from poor on-time record and lagging customer service performance. Munoz has always maintained that his first goal is to fix the fundamentals of the airline. This mission started with an effort to make employees happier by giving them (often generous) new contracts. Pilots, mechanics and support staff were all given new deals or extensions. The most complicated negotiations, between the airline and flight attendants, who had yet to merge their operations after the United-Continental deal, finally led to a new contract earlier this month. It would be hard to tell if employees buy into the new culture that Munoz is trying to create at the airline, but at least he has managed to put the labor disputes in the rearview. 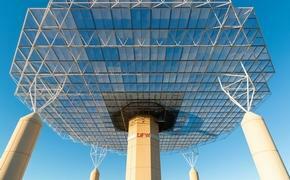 As far as operational fundamentals, United has shown signs of improvement. Back in 2012, United’s on-time performance was dismal. In July of that year, only 64 percent of the airline’s flights arrived on time. That number progressively got better. In 2015, United’s on-time percentage was 78. During the first half of this year, it inched up to 82 percent, beating both American and Southwest. Data from the Department of Transportation also showed that United made some modest improvements in overall customer satisfaction. During the first two quarters of 2016, United received 2.47 complaints per 100,000 passengers. That is down from 2.71 received during the first half of last year. In addition, United lost fewer bags and canceled fewer flights this year compared to 2015. Delta, which was the first of the three major carriers to complete a merger (with Northwest Airlines in 2008), still performs much better than United in key areas. For example, according to the DoT, Delta only receives about 0.6 complaints per 100,000 passengers. However, recent improvements have put United in a firm second place, with a better on-time performance record and complaint record than American Airlines. United has also made some strategic changes. It is hyping its new Polaris business class and aggressively expanding overseas from its San Francisco hub. The airline says that Polaris make it competitive with the best international carriers in terms of premium class quality. This will allow it to compete effectively on its new overseas routes. Even as investors stress over short-term seat revenue problems, United looks pretty good in the long term. That is rather impressive given its dismal post-merger performance and last year’s scandal. So it looks like Munoz has indeed succeeded in putting United back on track.